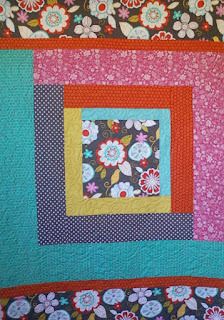 Here is the first quilt done in my new Yuma, AZ studio. Off to do the next in line. I find the quilting a relaxing modern day hobby that all can enjoy, women and men alike. 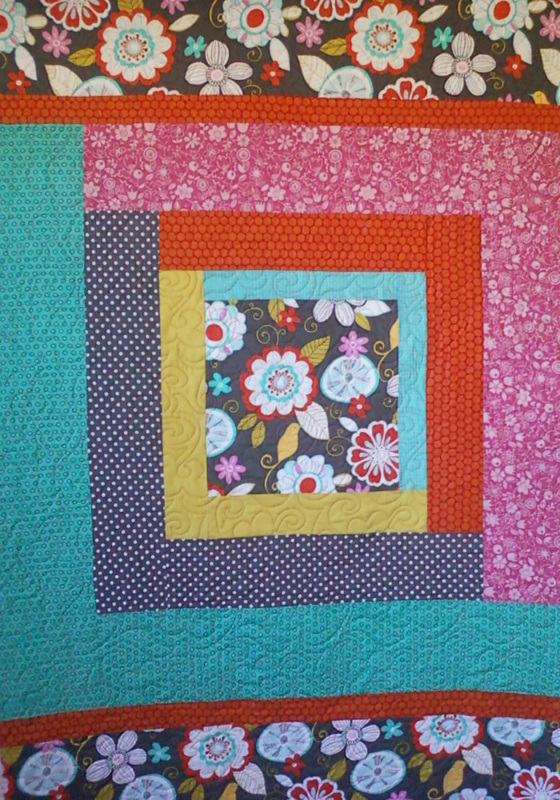 Quilting gives people an outlet for their creative energy and brings a level of joy that enhances their life.